Spring Valley Kennel offers full service grooming for all dog breeds – from the tiniest teacup Yorkie to the giants like St. Bernards. 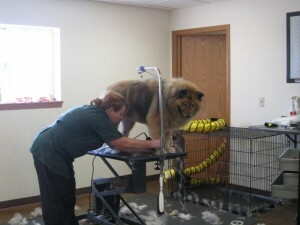 Long-time employee, Ruth Ann has taken over our grooming duties. Our pricing is very reasonable, and we welcome new customers. 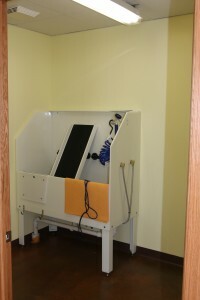 We also offer simple kennel baths, generally to dogs that have been in for boarding, as well as nail trims. For the DIY set, we also offer a self serve dog wash. We supply the shampoo and towels; you supply the elbow grease. No more bending over the bathtub at home or cleaning out clogged drains from doggy hairs.